It's the secret to richer no-bake desserts! No-bake desserts can be just as rewarding and delicious as oven-baked treats! 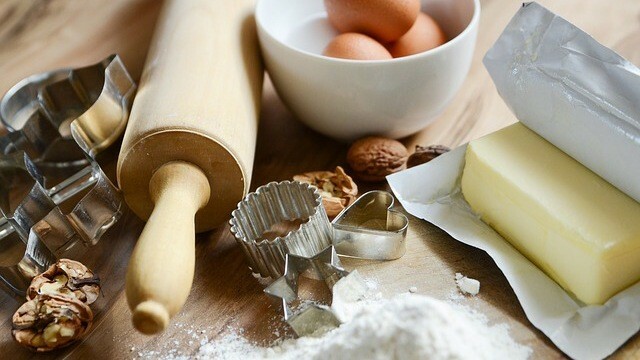 Most oven-baked dessert rely on either chemical leaveners (baking soda and baking powder) or egg whites to help give its dessert its puffed, tall, and risen texture, stovetop-desserts rely on a totally different effect for its desserts: a thick consistency. Because most no-bake desserts are cooked—puddings, ice cream, and pies—it will need some form of help while it is cooking to make it thick. Many will use cornstarch and flour to do the thickening, but you’ll see many also use egg yolks. And egg yolks are not just for its thickening powers. 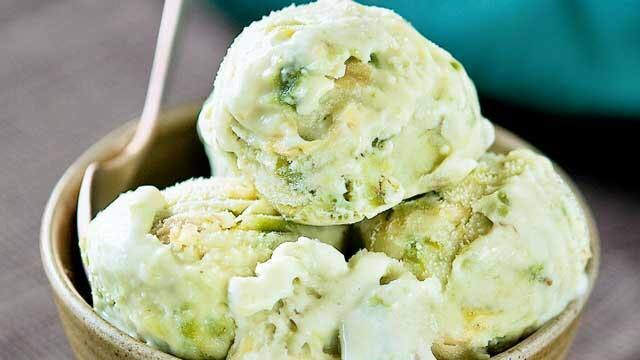 Creamy, smooth, and refreshing homemade ice cream is what you need this summer! While the thickening powers of cornstarch and flour are far superior, there's a reason why you should go for egg yolks instead: Egg yolks give a rich texture and a taste that’s much richer and creamier than your usual no-bake desserts that doesn’t use egg yolks. That’s why homemade ice cream tastes much, much richer than most commercial ice creams; the milky base is thickened solely by eggs yolks. 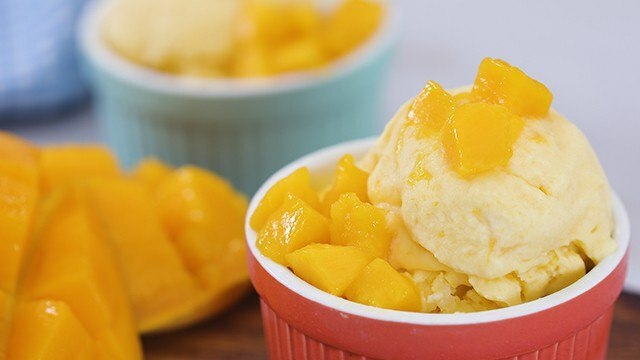 Homemade puddings, whether you’re eating it as is or using it as a base for pie or another dessert, are usually thickened with cornstarch but adding egg yolks to the mixture will also boost its richness as well as add more flavor without it tasting like eggs. 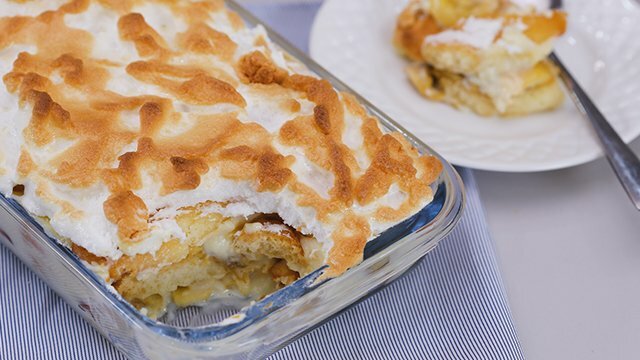 This banana dessert is topped with a crisp meringue layer! But a word of caution when using egg yolks as a thickener: always strain or run your cooked mixture through a sieve. This is to strain out any scrambled eggs that may or may not have cooked before you were able to whisk it in. Boxed cake mixes can be used to make easy no-bake puddings for dessert! 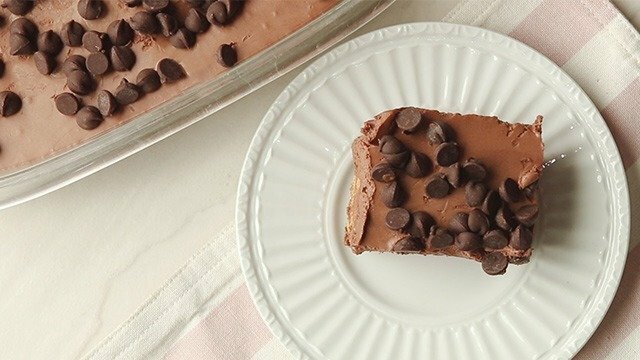 This week's no-bake dessert project!